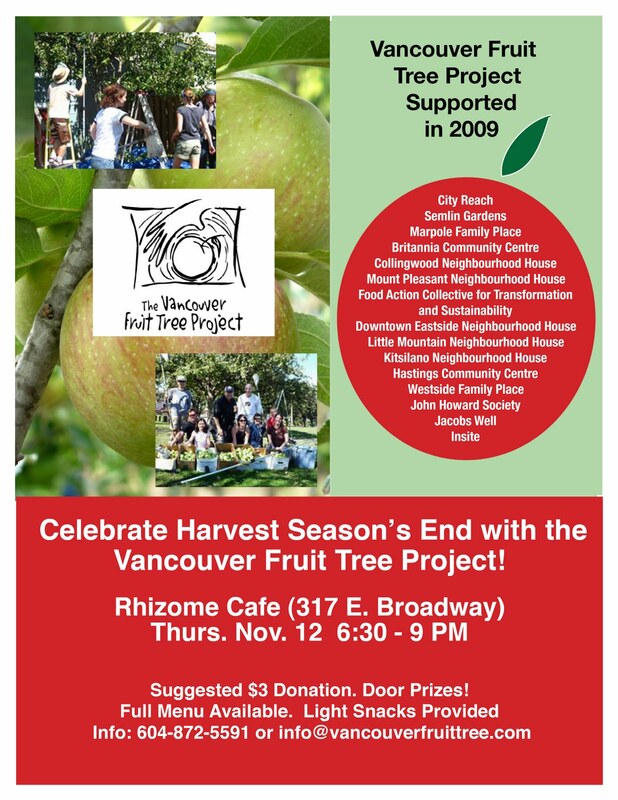 The Grandview Woodland Food Connection proudly supports the Vancouver Fruit Tree Project. As an advisory member to the VFTP I am trying to help this organization build its long-term organizational sustainability. 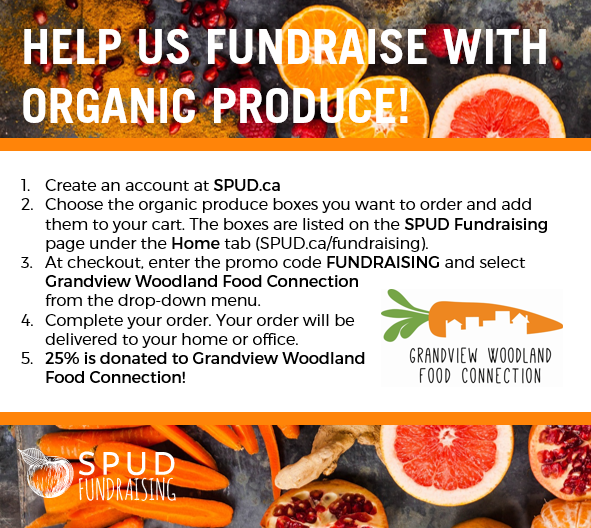 In turn, their success can support my work in Grandview Woodlands since the Britannia child-care program is a VFTP recipient of fruit. This volunteer based organization picks fruit from trees in people’s backyards that the owners do not want and this fruit is then distributed to non-profit organizations in the community with food programs. It is a great idea. This was the Project’s best season yet. They did 78 picks, totaling 7300 pounds of donated fruit. Due to the amount of fruit picked the organization has been able to expand the number of receiving organizations. 2. Invest in a fabulous VFTP t-shirt or cloth shopping bag! We’ve got plain white t’s with the green logo on the front, and we’ve got white t’s with green piping on the neck & sleeves. The bags are a natural fibre-looking colour, also with the green logo. T-shirts are $10 and bags are $5. Email info@vancouverfruittree.com to order your’s today! 3. Donations in lieu of winter holiday presents!Don’t forget, you can avoid those cheezy, tacky gifts from Great Aunt Martha by having them go online & make a charitable donation to us through Canada Helps in your name instead. There’s a link on our website on the “get involved” page. Please call Erin at 604-872-5591 or email erin@vancouverfruittree.com if you’ve got some time to sit & help sell some dried fruit! 5. Get involved with our advisory group! We meet once a month to plan the next season & re-hash the last one to see where we can improve. We brainstorm on where to get money and ladders and stuff, we plan parties and we eat and laugh. 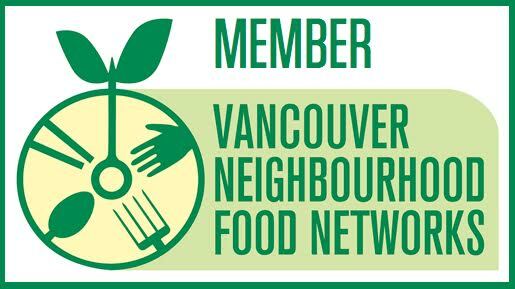 Email info@vancouverfruittree.com for more info.